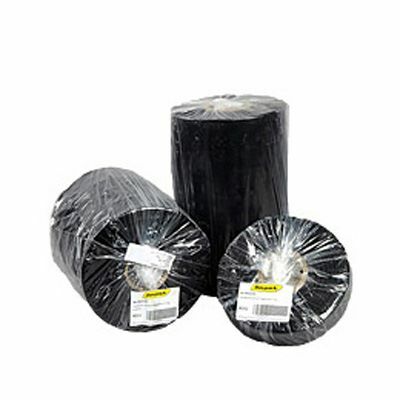 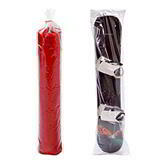 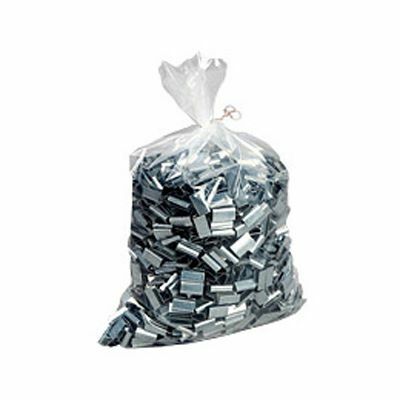 Our range of heavy duty polythene bags have been made from 500 gauge / 125 micron polythene to provide tough and puncture resistant packaging for large and heavy items and components. 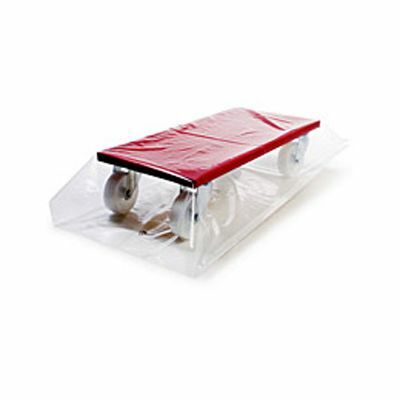 With a weight capacity of around 20kg and sizes going up to a massive 36" x 48", they are also fully approved for food use. 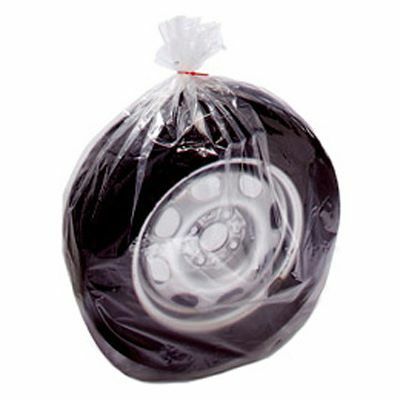 These heavy duty polythene bags have a wide range of packaging applications, while also protecting the contents from dust and moisture. 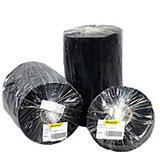 We keep 16 sizes permanently in stock ready for immediate dispatch and next working day delivery, so you need never worry about running out. 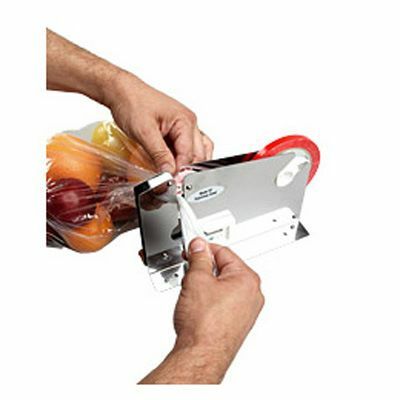 Once packed, they’re quick and straightforward to close with a bag neck sealer, impulse heat sealer or sealing tape. 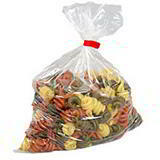 All sizes always in stock - no delay, same day dispatch!